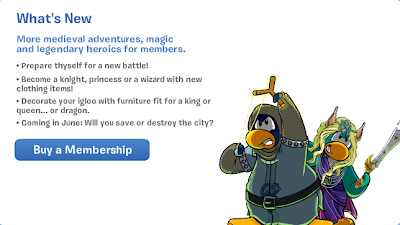 Club Penguin Cheats by Mimo777 Club Penguin Cheats by Mimo777: Will You Save or Destroy the City? Hmm, "in June: Will you save or destroy the city?" Sounds awesome, doesn't it? the will you save or destroy the city: probably squidzoid play again. I think i know whats coming in June, we may have "Super Hero Mission" and also, where it says: "Coming in June, will you save or destroy the city" it could be a clue about that! P.S. I hope the Super Hero Mission isnt a bad party like the April Fools and the Earth Day Party because if it is, its not WORTH replacing Music Jam for a bad party, lets hope the Super Hero Mission is a good party, dont ya think?